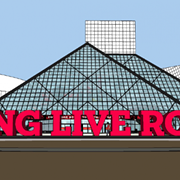 Last year, the Rock and Roll Hall of Fame and Museum opened the exhibit Never Give Up: Alternative Press Magazine At 30. It chronicles how publisher Mike Shea, the editor of his high school newspaper, started the music magazine in 1985. As the story goes, he went to Morse Graphics and bought a bunch of graph paper and sketched out the first issue. The rest is rock 'n' roll history. AP would become the first U.S. magazine to have bands such as Nine Inch Nails, Marilyn Manson, Korn, Radiohead, Oasis, Fall Out Boy, Paramore and Smashing Pumpkins on its cover. 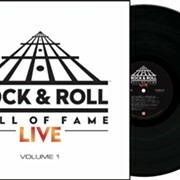 Special artifacts on display include contact sheets from various photo shoots, cover art from hundreds of issues, letters to Alternative Press Magazine from fans and celebrities, early art work, video interviews with musicians featured over the years, footage from prior award shows and Vans Warped Tours. 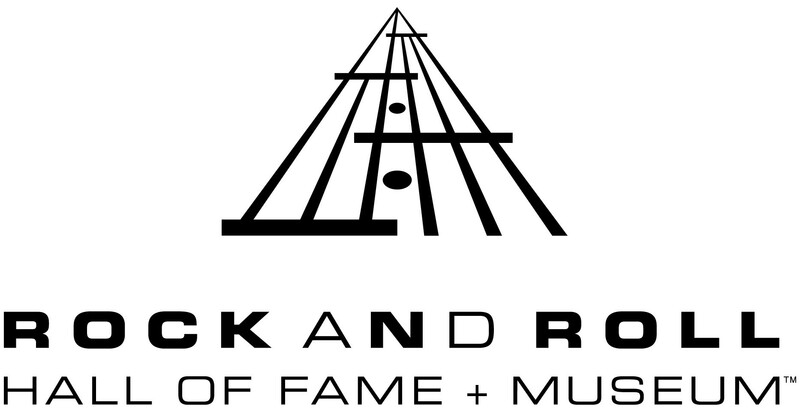 Just today, the Rock Hall has just announced that the exhibit, which was slated to close this month, will be extended to April 17.